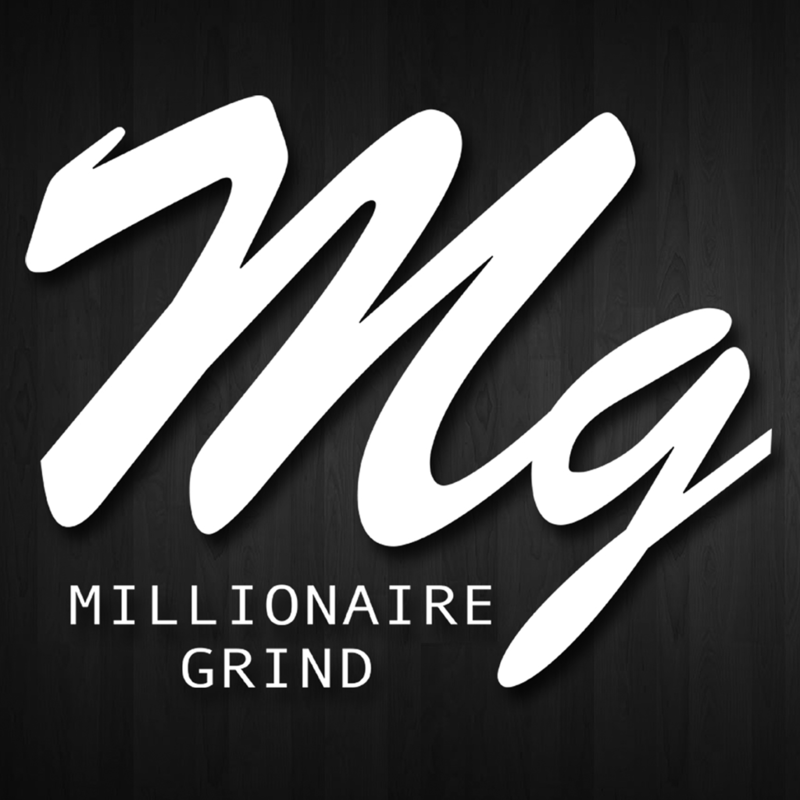 2014 | MG Source: The #1 Source To Your Daily Grind! At a recent game against the Dallas Mavericks, Kobe had to remind a trash talker that he is still a five time champion with the LA Lakers. Tink is a Chicago native with a mean R&B and Rap combo. She’s been on the music scene for a while now and it is slowly but surely paying off. Check out the latest video from the Mosley Music Group team member and let us know what you think. Watch as the Grammy award winning production and songwriting team go through their musical catalog thus far. 1500 or Nothing2014BandGrammyHitsJay ZMG SourceMillionaire GrindMillionaire Grind SourceMusicNasProducersSongwritersT.I. Musiq Soulchild is now going by the name the Husel because he “feels like selling records as an R&B artist is not the same and people are no longer gravitating to that particular sound.” Recently, he had a interview with Power 105’s the Breakfast Club to introduce himself as the Husel but there are still some that are skeptical of his choice to transition from one sound to another. Check out the interview below and let us know what you think. Does he have a valid point? Last week, we posted a video of Higgy at a beat battle down in ATL. 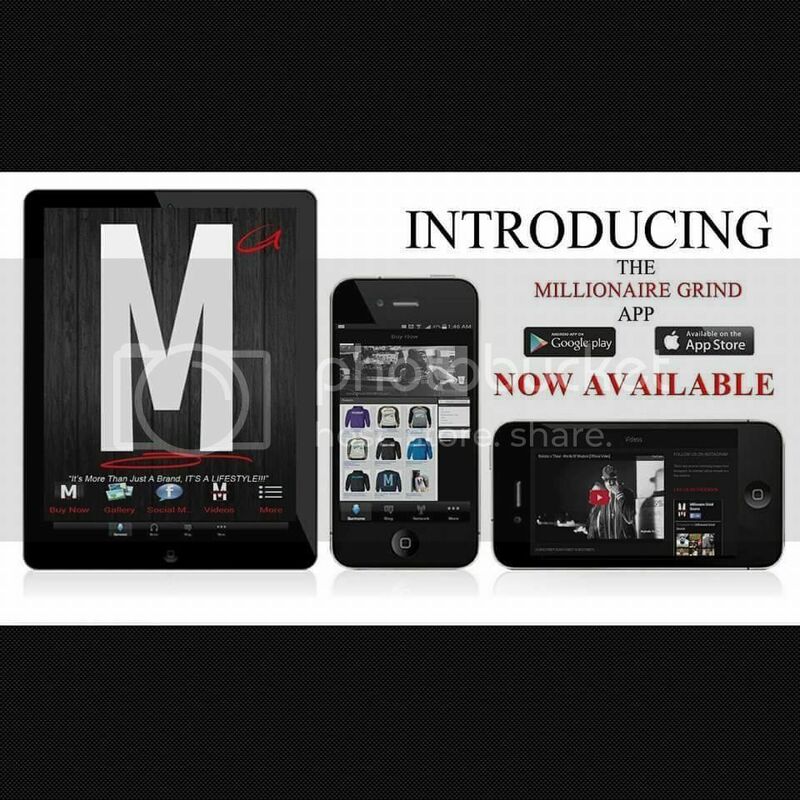 She is definitely on her Millionaire Grind, so it’s only right that we continue to follow her journey and career. Check out “the Decision” below.